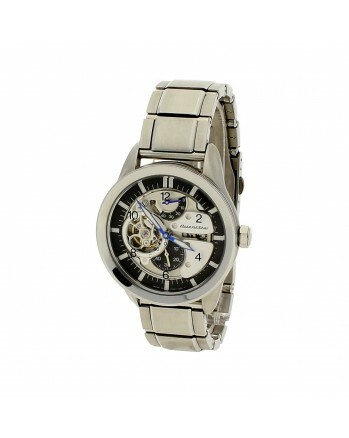 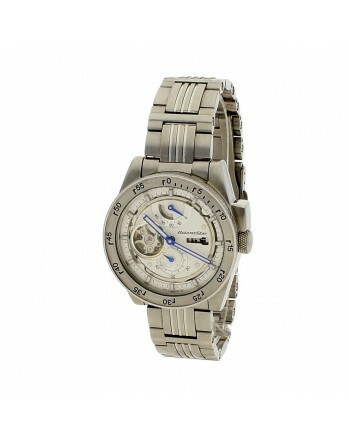 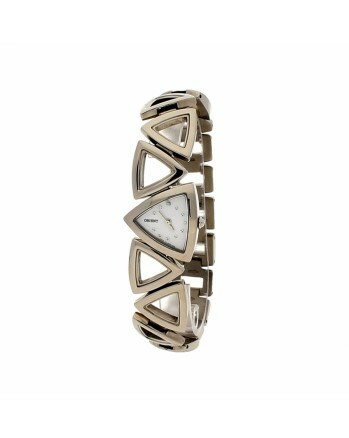 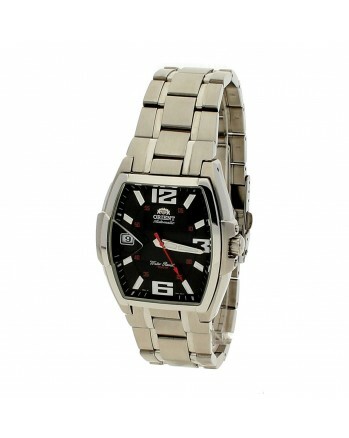 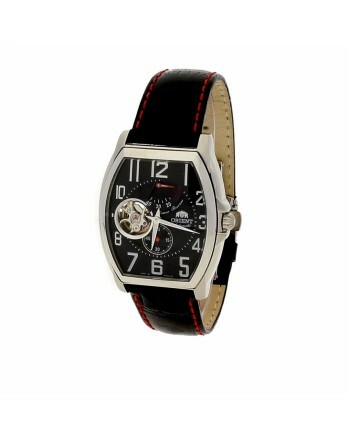 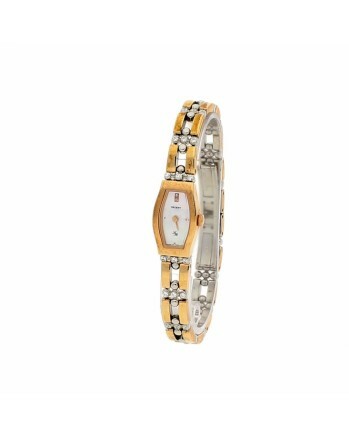 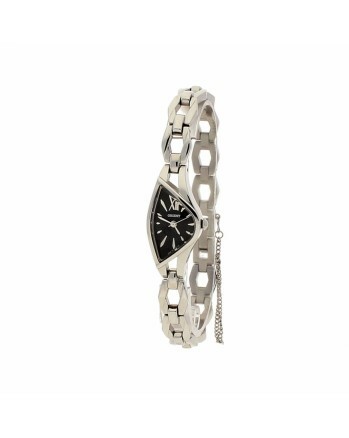 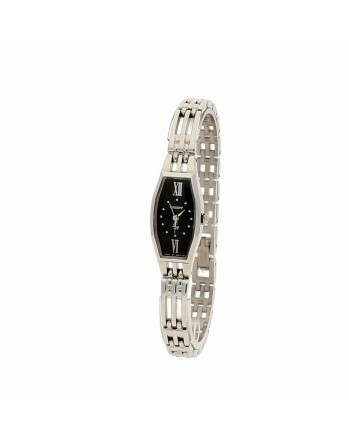 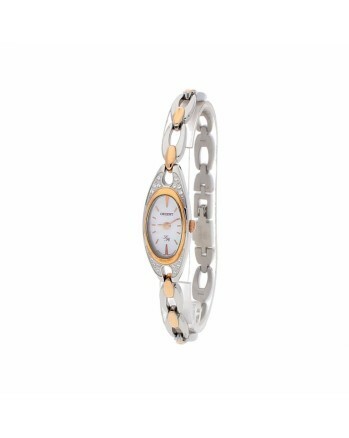 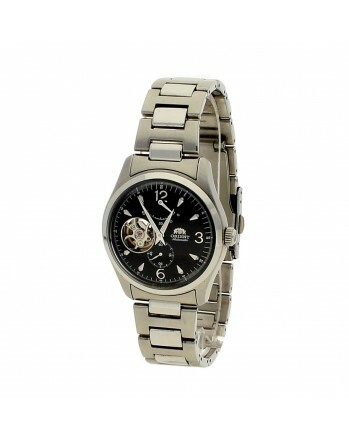 Analog Oval shaped Wrist Watch, with 40 mm diameter, constructed of Stainless Steel material, with a White color dial. 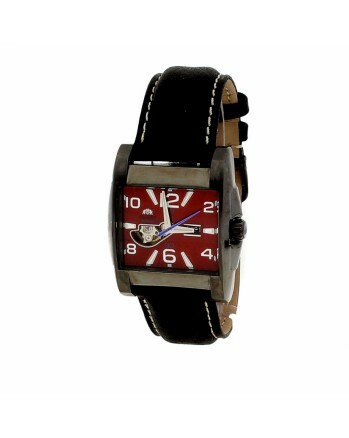 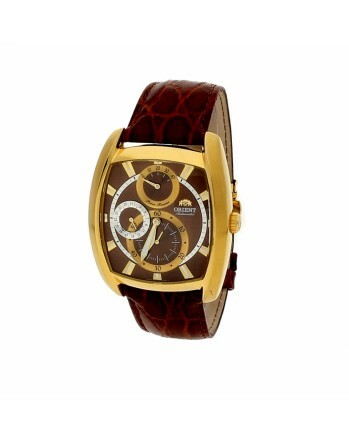 This watch has Brown Leather Strap. 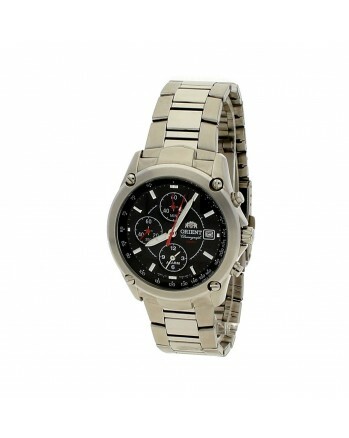 Its machine type is Automatic and it is water resistant up to 5 atm (50m). 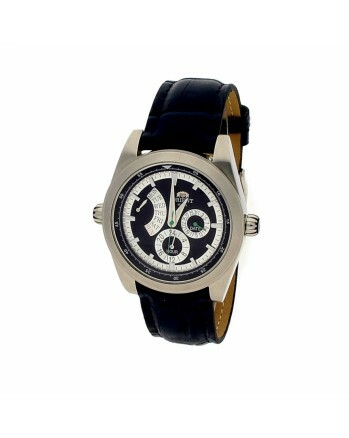 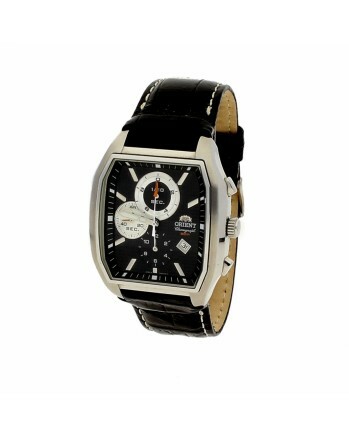 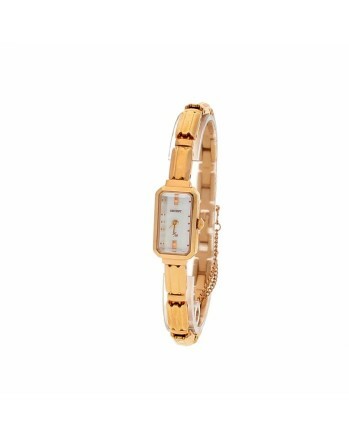 If there is a "360" button into the photographs section, you can examine the watch in detail by clicking on it.